The world famous popstar Michael Jackson performed two concerts at the stadium in 1996. The Sydney Cricket Ground is known as the main home venue of the Sydney Roosters, the Sydney Sixers and the Sydney Swans. The Sydney Sixers won the Big Bash League in its inaugural season in 2012. They drew an average home attendance of 20,000 in that domestic league season. The Sixers and the Sydney Thunder became the first cricket clubs from New South Wales with 100,000 followers on their main social media page. 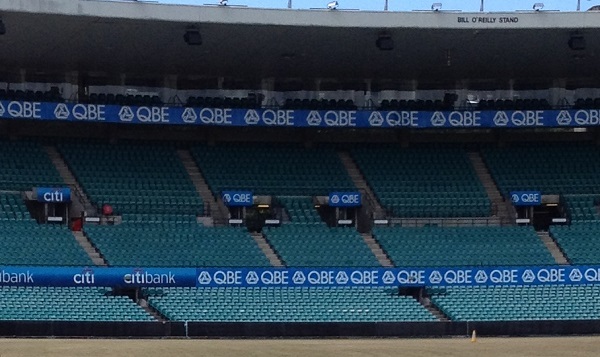 Sydney FC also played some of their home games at the Sydney Cricket Ground. The football club won the inaugural A-League in 2006. They won the title after defeating the Central Coast Mariners 1-0 in front of 41,000 fans. Sydney FC drew an average home attendance of 19,000 during their first-ever A-League season. They made world headlines when they signed the Italian football star Alessandro Del Piero from Juventus in 2012. He became one of the first athletes with 1 million followers on his main social media page. Del Piero ended his professional career with the Delhi Dynamos from India.